Our horses are a special healing herd. 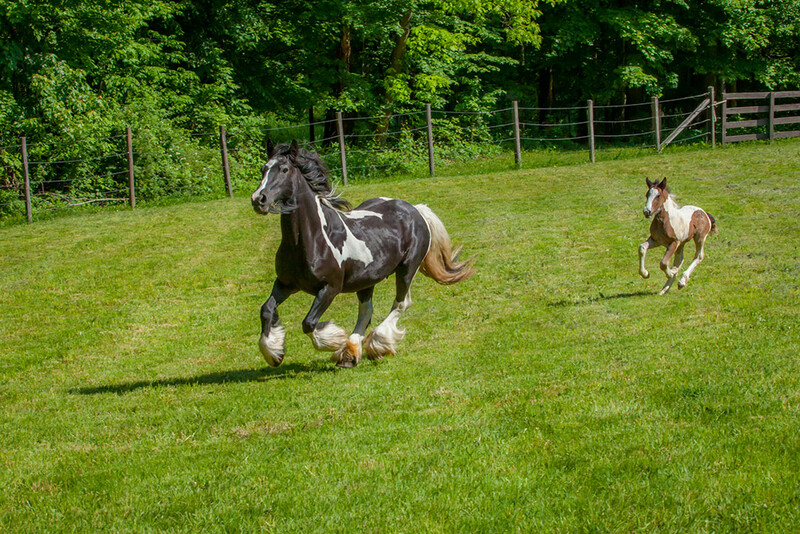 Most of our equine therapists are Gypsy Horses. They have a long lineage of service — and inspiration — to humans. Some of our horses are imported from England. Others are born here on the ranch. We are blessed to be able to spend every day among these amazing creatures. I can’t wait to share them with you! 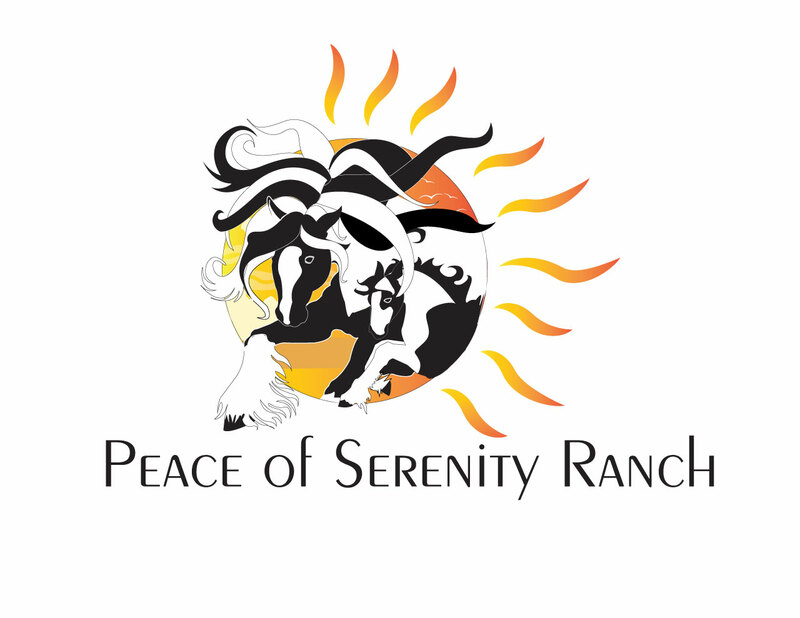 Visit Peace of Serenity Ranch website to meet each of our horses individually.